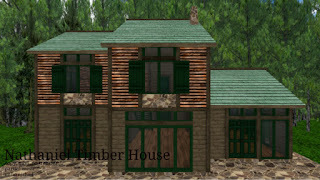 The Nathaniel Timber House is a small double-storey timber frame home which combines both log and stone. 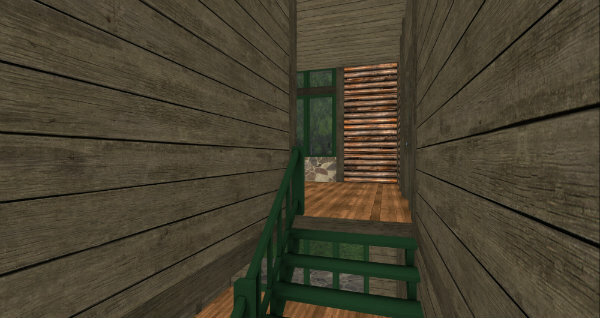 Above is the sun-room/living room with open rafters. The double-door in the sun-room leads to the outdoor area. Kitchen area with double-doors leading to the outdoors. 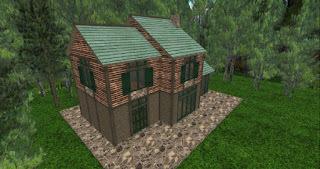 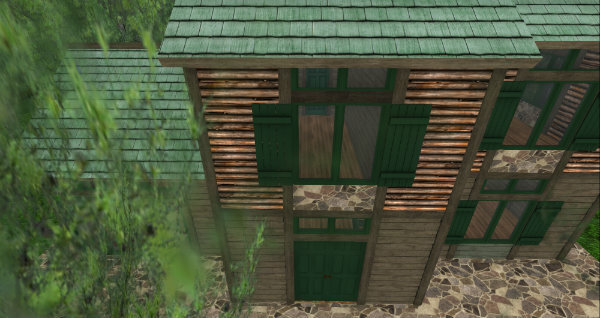 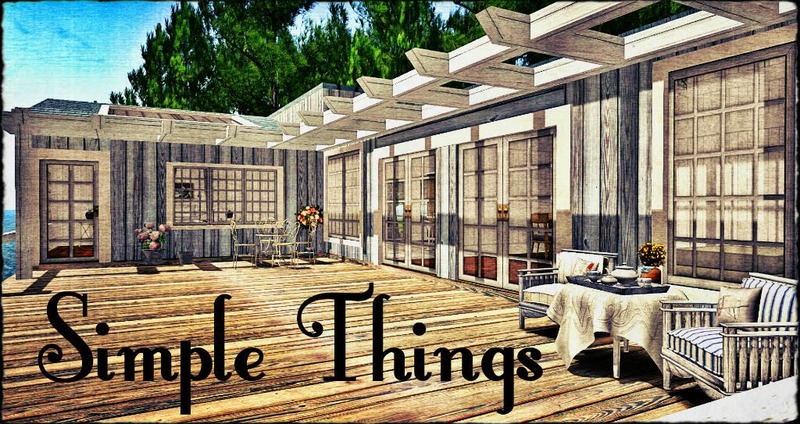 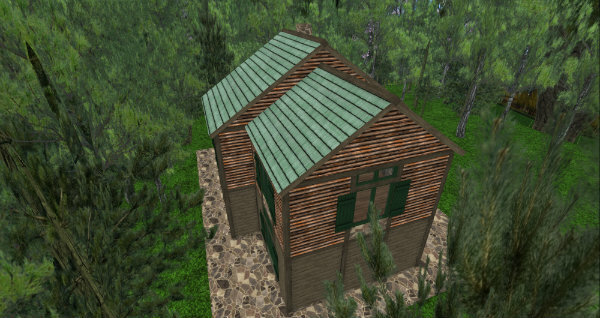 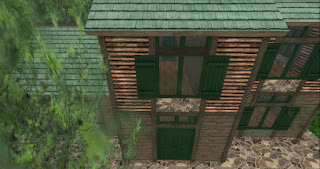 This house is now available for 199L at my in-world store and the Marketplace. 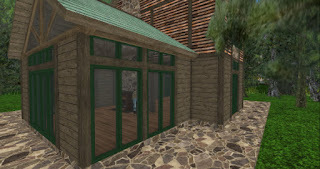 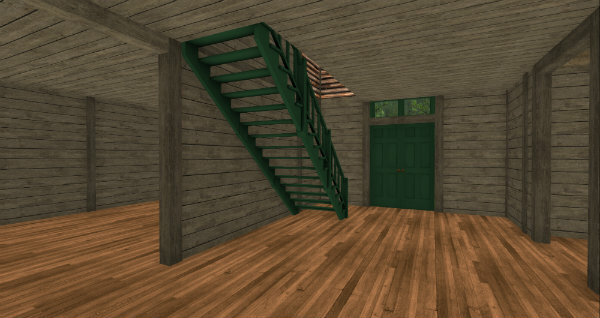 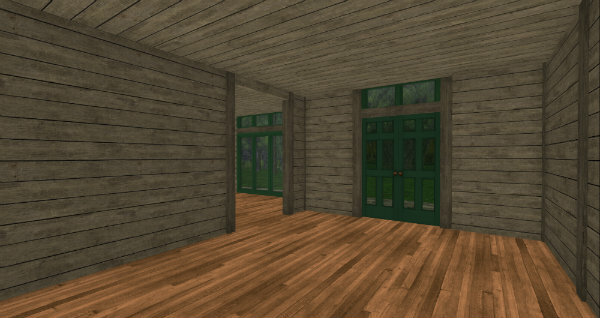 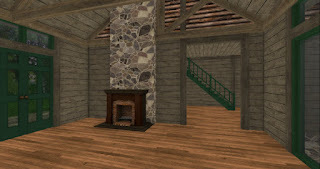 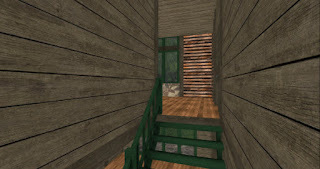 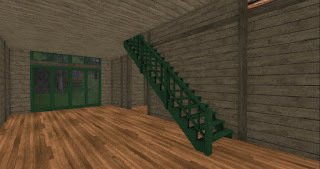 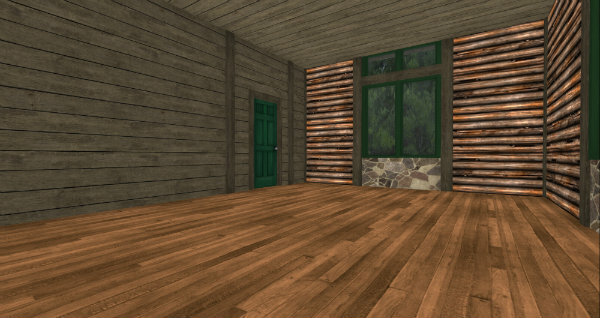 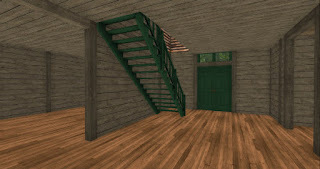 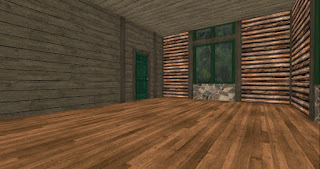 You can see the demo of this house at my in-world store.